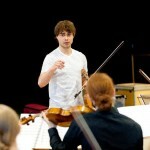 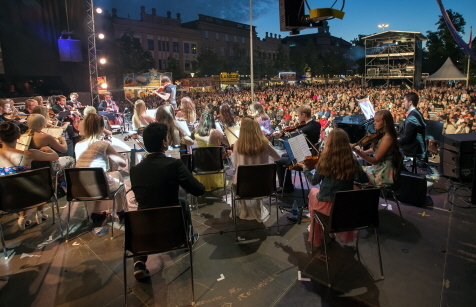 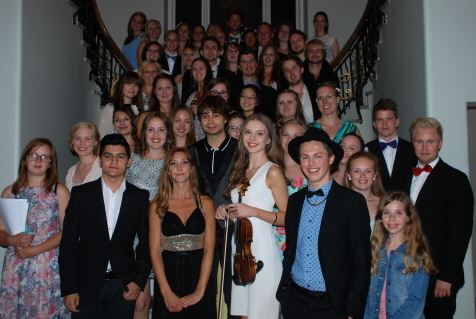 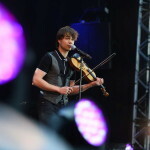 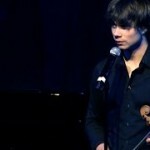 “- With his soft strokes and his fine voice, Eurovision winner Alexander Rybak presented magnificent entertainment at Thursday’s opening concert. 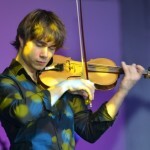 The violin is available for viewing and trying. 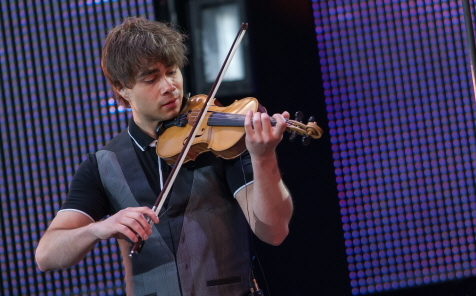 Maybe you would like it. 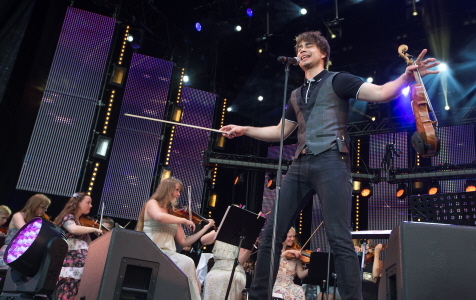 I am your fan (not so young, but great fan of yours from Slovakia).